The books of Samuel deal in the broadest sense with the establishment of the monarchy in Israel in fulfillment of promises found within the Pentateuch. Within this larger context, these books focus primarily on the stories of three important individuals in the history of Israel: Samuel, Saul, and David. The following are five of the most helpful commentaries on the books of Samuel. 1. Dale Ralph Davis — 1 Samuel, 2 Samuel (Focus on the Bible, 2000, 2002). Davis’ commentaries on Joshua and Judges set a standard for readable, insightful, introductory level commentaries on the historical books of the Old Testament. His volumes on the books of Samuel maintain that high standard. These commentaries are written at a level accessible to the layman, yet they offer numerous insights for pastors and teachers that other commentaries overlook. I cannot recommend these two commentaries highly enough. 2. 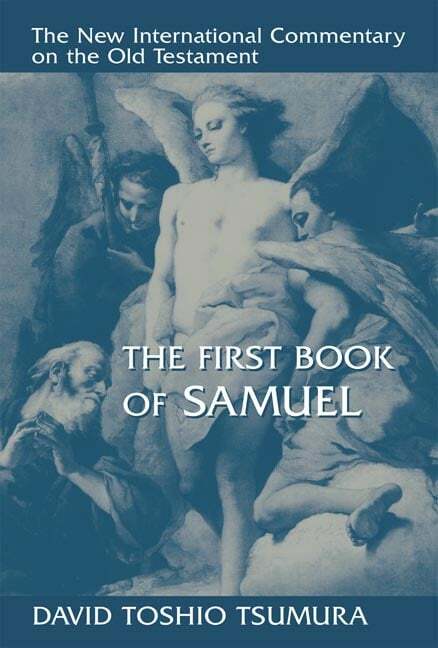 David T. Tsumura — The First Book of Samuel (New International Commentary on the Old Testament, 2007). The best intermediate-advanced level commentary on the first book of Samuel is now the commentary by David Tsumura in the NICOT series. It is very well written and very thorough. Tsumura’s expertise in the languages of the ancient Near East is evident throughout. He is currently working on the follow-up volume on 2 Samuel in the same series, but given the fact that the first volume is approximately 700 pages, it may be some time before we see the completed set. When it is complete, it will likely be the standard scholarly commentary on these books for many years. Highly recommended. 3. Ronald F. Youngblood. — 1 & 2 Samuel (Expositor’s Bible Commentary, 1984). 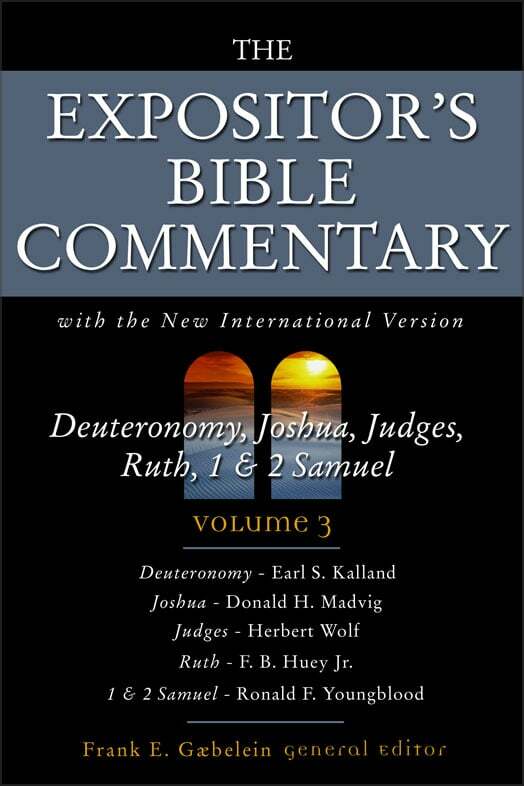 Although volume 3 of the Expositor’s Bible Commentary contains commentaries on Deuteronomy - 2 Samuel, Youngblood’s work on Samuel takes up approximately half of the entire volume. It is one of the three best commentaries in this series (along with Carson on Matthew and VanGemeren on the Psalms). 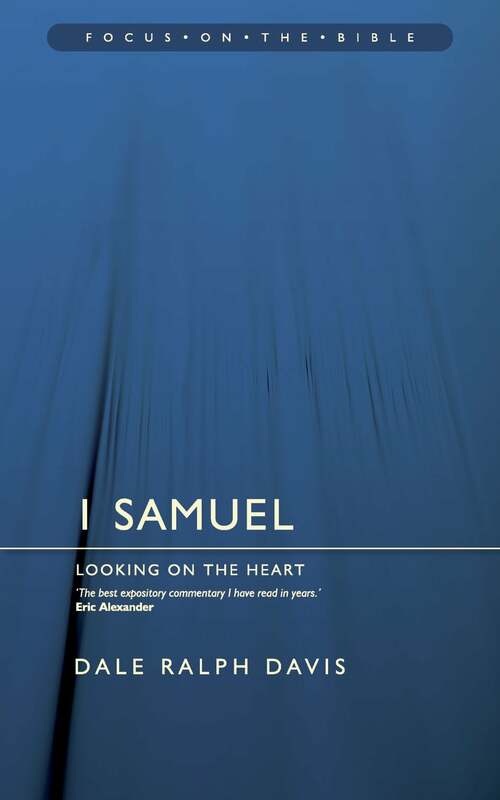 It is probably the most helpful intermediate level commentary on the books of Samuel. 4. Joyce Baldwin — 1 & 2 Samuel (Tyndale Old Testament Commentaries, 1988). It is almost impossible to go wrong with any of the Tyndale commentaries. Baldwin contributed several commentaries to this series, including those on Esther, Daniel, and the post-exilic prophets Haggai, Zechariah, and Malachi. The commentary on the books of Samuel is a great example of Baldwin’s high quality work. A very good introductory-intermediate level commentary. 5. 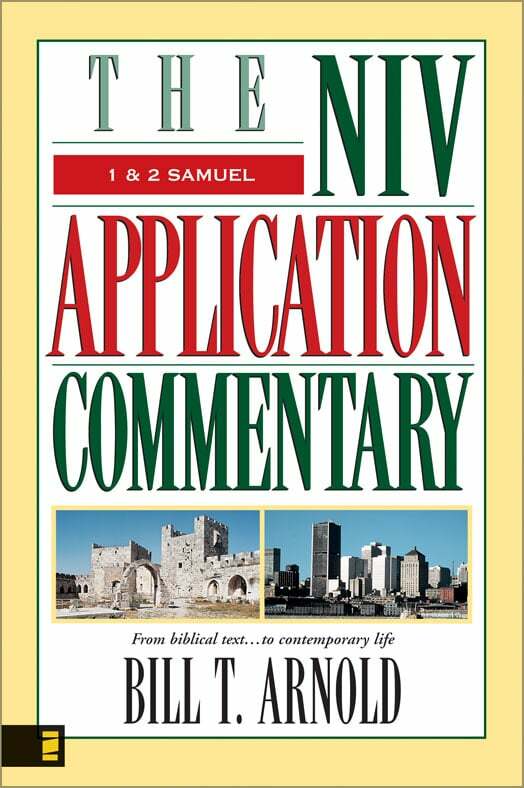 Bill T. Arnold — 1 & 2 Samuel (NIV Application Commentary, 2003). Arnold’s commentary on the books of Samuel in the NIVAC series is one of the better contributions. The strength of the NIVAC series is its focus on contemporary applications, and Arnold is helpful here, but he is also concerned to deal with the original meaning of the text and does so very well. It is an engaging work. There are a number of other helpful commentaries on the books of Samuel. Robert Bergen has contributed a solid commentary to the New American Commentary series. Gordon Keddie has contributed two volumes to the Welwyn Commentary Series (Dawn of a Kingdom, Triumph of the King). On the more technical side are the contributions to the Word Biblical Commentary series by Ralph Klein and A.A. Anderson.